UPDATED 21 November 2017: Fifth Harmony is also scheduled to bring their PSA Tour to Singapore on 14 March 2018 at Zepp@BigBox. Standard tickets are at SGD138, but if you buy it in a group of three, it will only cost SGD128 per person. S$128 if you buy in a group of 3). Tickets will be available through sistic.com.sg from 23 November 2017. Philippines is the first Southeast Asia country announced for Fifth Harmony’s ongoing PSA Tour, the third major headlining concert tour in support of their third self-titled studio album. Fifth Harmony is set to kick off their PSA Asia Tour in February 2018, starting with Japan which includes Osaka, Tokyo and Nagoya, before arriving in Manila’s Kia Theatre on 6 March 2018. 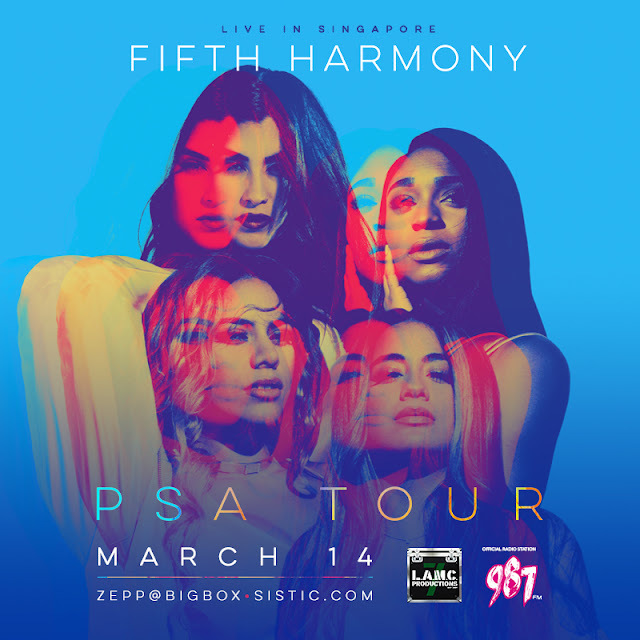 This will be the group’s second Asia tour after promoting “7/27” in Southeast Asian countries like Malaysia, Singapore, and of course Philippines too! 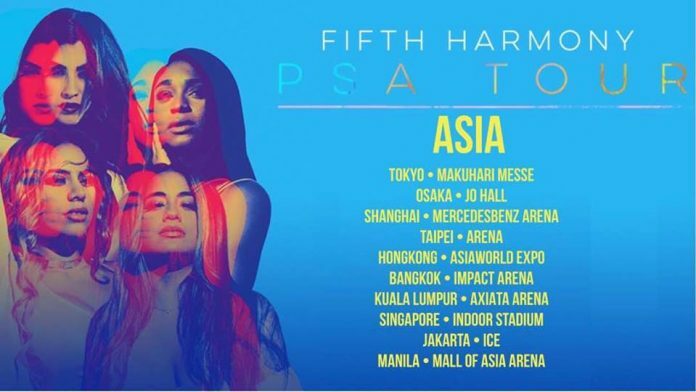 A photo has been circulating on social media listing all the Asian locations that the girls will be visiting for the PSA Tour, including Bangkok and Jakarta. 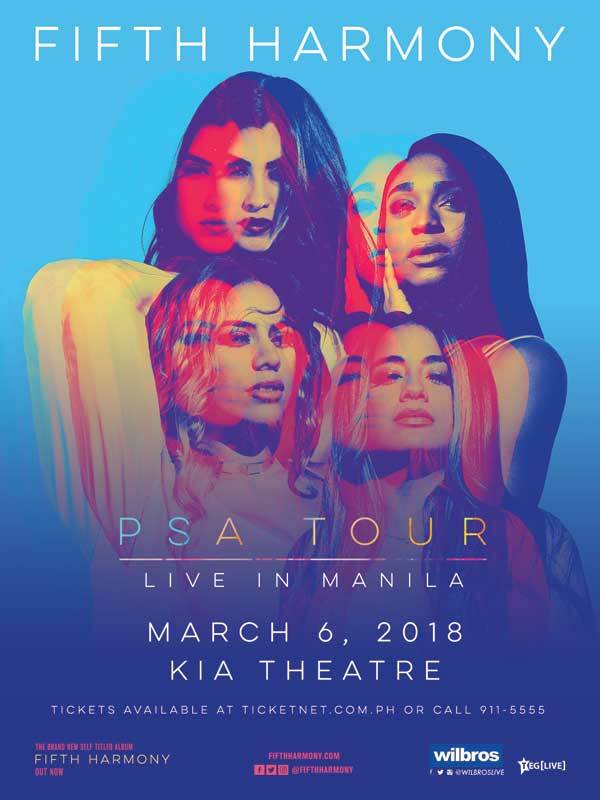 But since the location it listed for Manila is different from the actual location announced by Fifth Harmony and the Philippines organiser, it is highly possible that the photo is just a fraud. Nevertheless, we sure hope that the group will announce more Asian locations soon! So stay tuned. Tickets for the Manila concert will be available on 12 November 2017 through ticketnet.com.ph, going at PHP3,000, PHP4,500, PHP5,000 and PHP6,500. 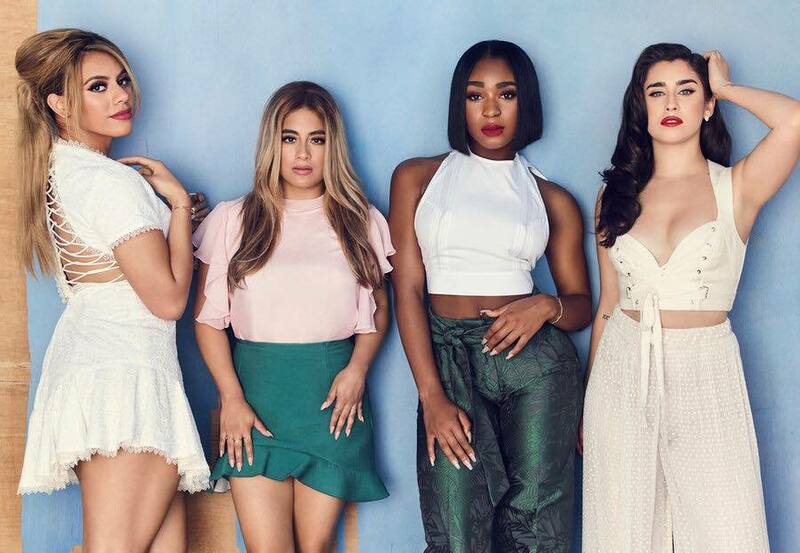 Fifth Harmony started off as a quintet composed of Ally Brooke, Normani Kordei, Dinah Jane, Lauren Jauregui, and Camila Cabello. But in December 2016, Cabello exited the group due to some internal conflict. 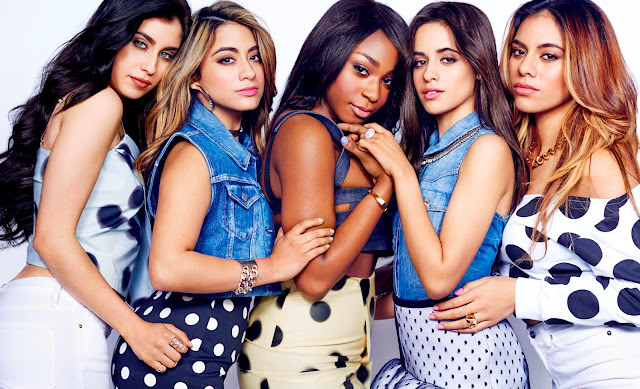 The group is known for hits like “Work from Home”, “Worth It”, “Sledgehammer”, “He Like That”, and more.